Register for the Vancouver International Tournament! It’s that time of year again – registration for the Vancouver International Tournament is now open! The Annual Vancouver International Tournament (VIT) will take place May 18-20, 2019 at Burnaby Lake West Sports Complex. The tournament will play host to five divisions across three turf fields, with one beer garden for all (19+) players and officials to enjoy! The VIT has been one of the largest adult social field hockey tournaments on the West Coast for over 20 years and promises a fun and exciting environment for everyone involved. If you have any questions about the Vancouver International Tournament, please contact Kurt Du Bois. Register for Upcoming Provincial and Regional Umpire Courses! 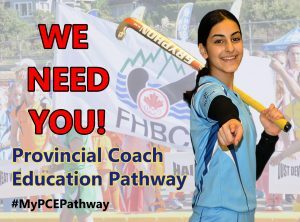 Over the next month, Field Hockey BC is running three umpire courses on the Lower Mainland just in time for spring season! We have upcoming Provincial Umpire Courses in Delta and Chilliwack, and a Regional Umpire Course in Vancouver. Click the links for course information and eligibility requirements. If you have any additional questions about umpire courses, please contact Kurt Du Bois. Due to field closures and weather conditions, all outdoor Regional Program Training is cancelled from February 8 – February 10. This applies to U15 and U18 Boys and Girls on the Lower Mainland and Vancouver Island. The Interior Girls will be training as scheduled. Please keep an eye on your e-mail for schedule updates going forward. 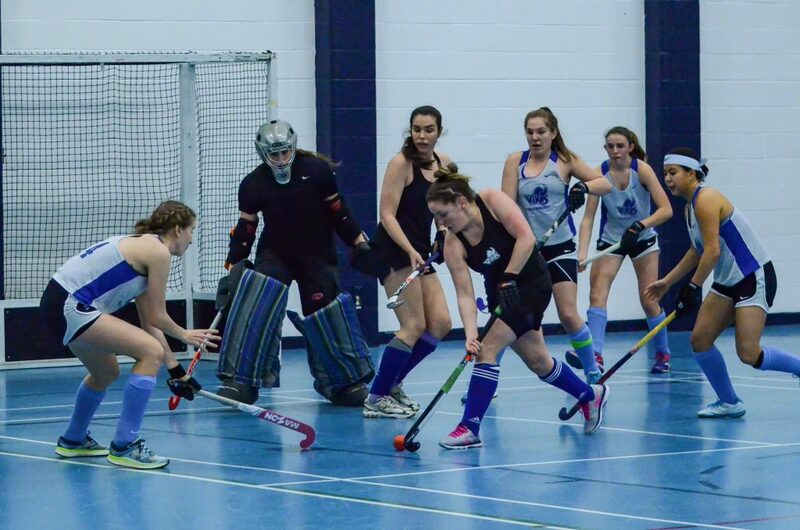 The Field Hockey BC AGM is being held on February 9, 2019 at Burnaby Lake West Complex, Meeting Room #1 at 1 pm. All relevant documentation including Meeting Agenda, Motions, Voting Chart and Proxy Form has now been posted in the Documents section of our website. We look forward to welcoming all members to the 2019 AGM. If you have any questions with regards to the meeting, please do not hesitate to contact the FHBC Office.